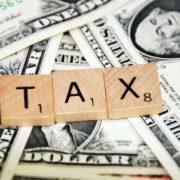 Ashley F. Morgan Law, PC offers experienced and caring attorneys to help with your financial situation. 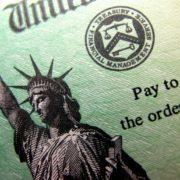 Ashley F. Morgan Law, PC helps individuals file bankruptcy to manage their debt. Bankruptcy is one of the most important tools we have to manage the debt. However, we know bankruptcy is not for everyone. 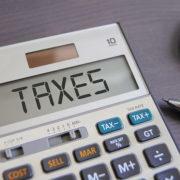 Our attorneys have a strong grasp of bankruptcy, debt collection, contracts, and tax laws. This allows for us to analyze your situation to determine your best options. Our experiences help us advise our clients so they can make the right financial and legal decision for their individual situations. 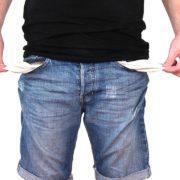 If you are struggling financially, schedule an appointment with our northern Virginia bankruptcy attorney. We are located within the Eastern District of Virginia. Since bankruptcy is part of the federal courts, your must file with one of the federal bankruptcy courts. Virginia has two districts: the Eastern District and the Western District. Within those district there are multiple courthouses. The Eastern District of Virginia has four courthouses: Alexandria, Richmond, Norfolk, and Newport News. Most individuals file within the region that they live; as a result, a majority of clients file in Alexandria. As a result, our offices serves clients from Arlington, Fairfax, Prince William, and Loudoun counties. Our office, located next to Old Town Herndon, is convienently situated for our clients; we are only a mile off of Fairfax county and two miles from the Dulles Toll Road. We also only a short drive from Route 7 and Route 28. Additionally, our office is less than four miles from Sterling and Reston. When deciding on an attorney for your bankruptcy, there are many factors to consider. Experience is one of the most important factors. You want an experienced bankruptcy attorney that has been practicing at least a few years. 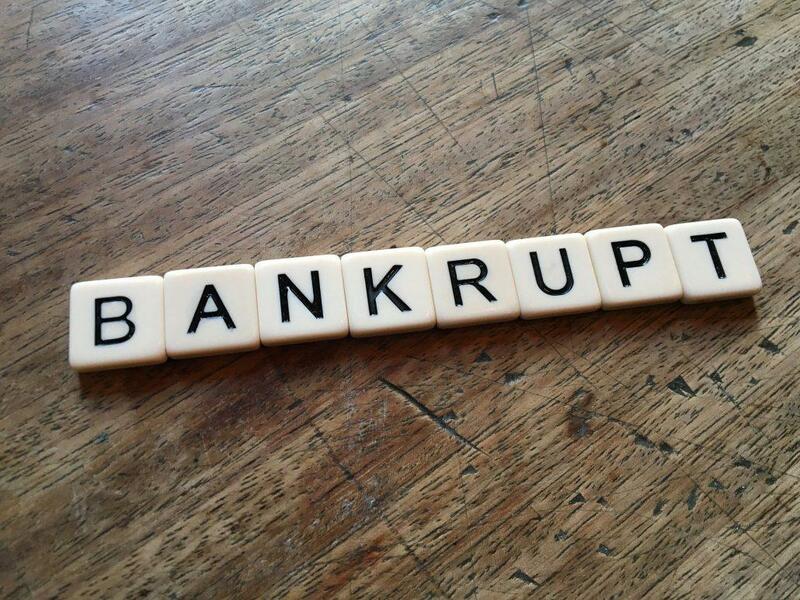 More importantly, an experienced bankruptcy attorney will usually be filling multiple cases a month. There are many attorneys who have years of experience, but only file a few case every year. 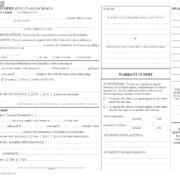 If your attorney is not filing multiple cases every month, he or she is less likely to be current on new laws and how they apply to your case. Our office files many cases every month; Attorney Ashley Morgan regularly attends the Meeting of Creditors or bankruptcy hearings with our clients. She is familiar with bankruptcy laws and understands local procedures. Additionally, you need to be comfortable with your attorney. 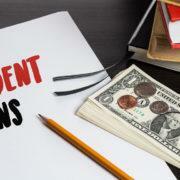 Your bankruptcy attorney needs to know about everything financial related to your lives. Things like gambling, criminal convictions, supporting people outside your household, pawning jewelry, divorce, and bad financial investments, and job loss can be difficult to talk about, but these issues can play a significant factor in your case. If you are not comfortable with your attorney, you are less likely to divulge all important details. As we regularly tell our clients, we can often prevent problems, but we cannot always fix them after the fact. 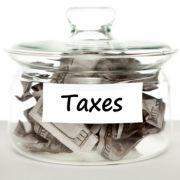 Ashley F. Morgan Law, PC offers free consultantions to review your financial situation. We can be reached at 703-880-4881. I love what you said about experience being one of the most important factors when choosing a bankruptcy attorney. Bankruptcy can be a stressful thing, so it’s best to hire a seasoned attorney to help you in the process. 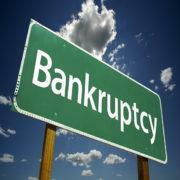 If I were to need the services of a bankruptcy lawyer, I would ask around to determine the best option possible.